In the first month of 2017, it’s become painfully clear that it’s no longer “business as usual.” Now more than ever, we need trusted relationships. We are not alone in this, and we can catalyze change and achieve financial success on our own terms together more effectively than alone. 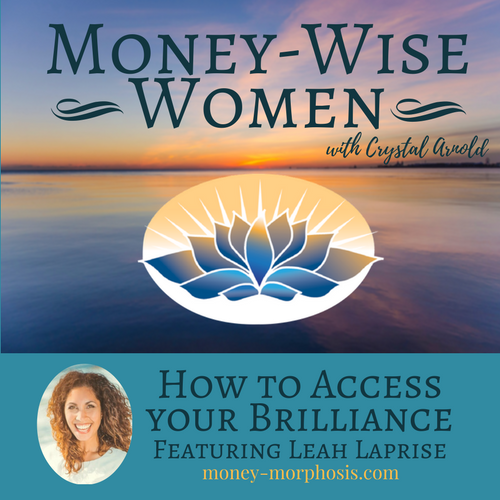 Learn more about how to become a more confident and successful entrepreneur from our “Money-Wise Women” guest Leah Laprise. She is a business and conscious-life coach for women who believe that we have untapped potential for transformation. 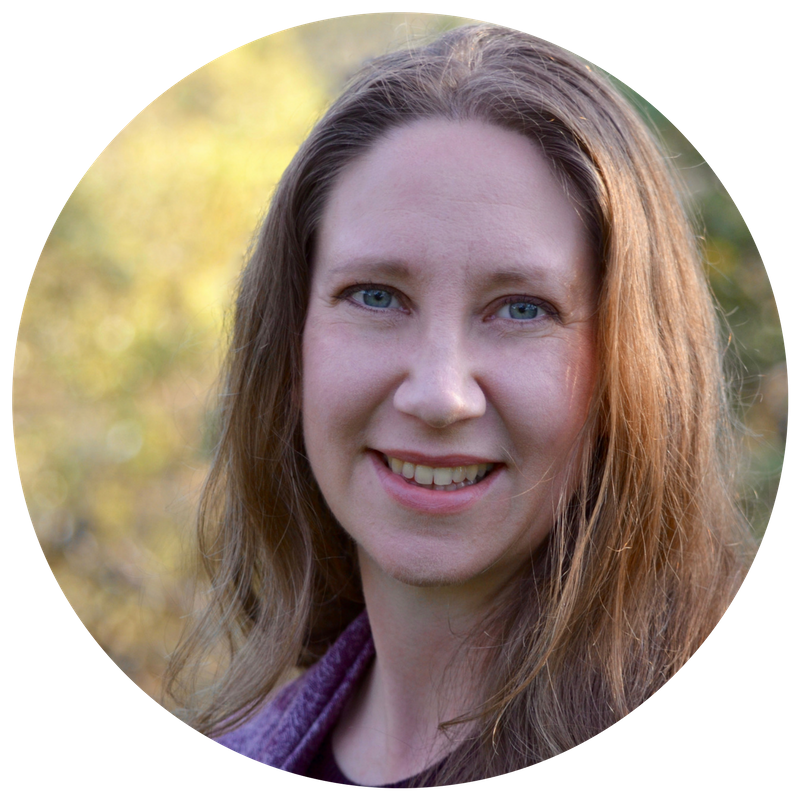 She shares her experience as a “mama-prenuer” who empowers others to make the internal shifts necessary for external manifestation. We have both seen many women who doubt their self-worth based on generational patterns. Their unconscious money beliefs are keeping them from true prosperity. Many of her clients don’t believe their mission and vision are significant and valuable. 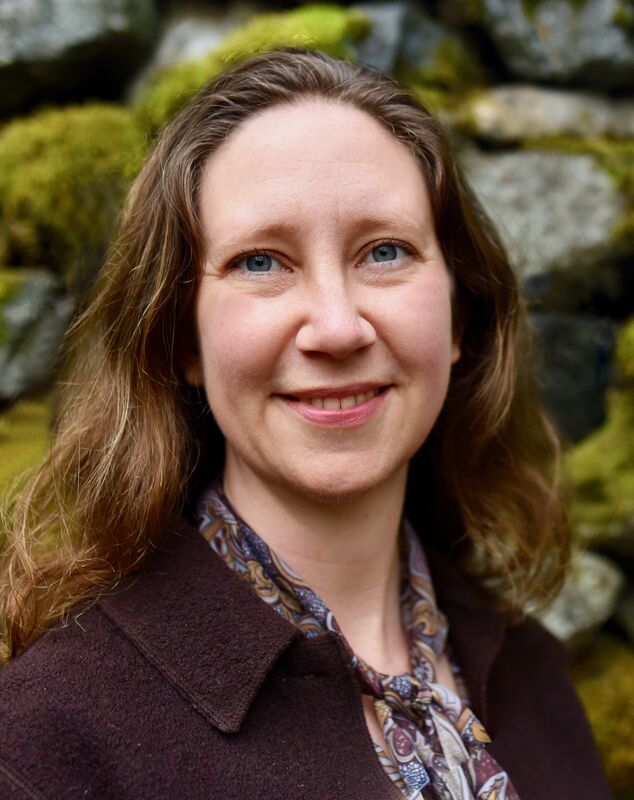 Leah uses focusing techniques to support clients to get momentum to live a more satisfying, joyful, and prosperous life. As people tap into their values and take a stand for what is most important for them, greater financial success can be achieved. We are asking more sincerely. We are getting support to transform. Feeling deserving of our own love through self-care is foundational to our success and satisfaction. As people examine the foundation of their beliefs about money, self-worth, and values, one can shift behavior to create intended outcomes. Leah shares some of the biggest obstacles women have about making a career change or starting a business. In our discussion, we elaborate on some of the important qualities that allow one to adapt to change. When each individual defines success and wealth on her own terms, then she becomes an active participant in the scripting of her own story. 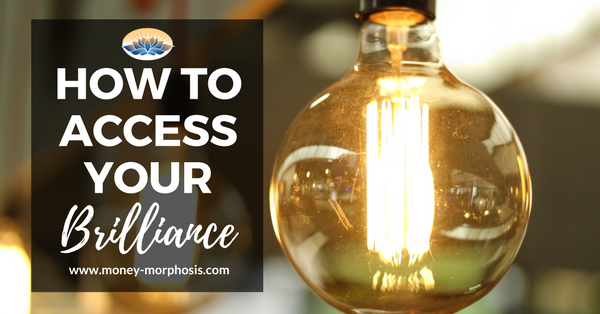 Leah Laprise is a Certified Business & Life Purpose Mentor for Women who struggle to balance their business and family life, are often on autopilot, and have lost the sense of their intuition and purpose. They come to her when they are overwhelmed, over-worked, and on the verge of burn-out from their businesses that once were a passion to them. Through a four-step deep inner healing method, Leah works with them to get unstuck and out of their own way, improve their self-confidence and self-worth, reconnect with their intuition, consciously map out the lifestyle and the freedom business they desire, and create a life they actually love! Leah coaches privately and facilitates group-coaching programs for women entrepreneurs around the world. She is also a best-selling co-author, and a radio show host for Femmes International Radio Canada. Leah lives in Varennes, Quebec, Canada, with her husband and four children. To learn more about her work, go to www.LeahLaprise.com.